Enter for your chance to win $5,000 in replacement windows! 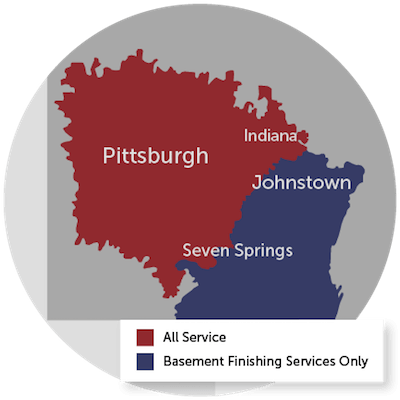 One randomly drawn homeowner will be awarded a prize of $5,000 in Energy Swing Windows window products. The drawing will be held on or after March 31st, 2019. 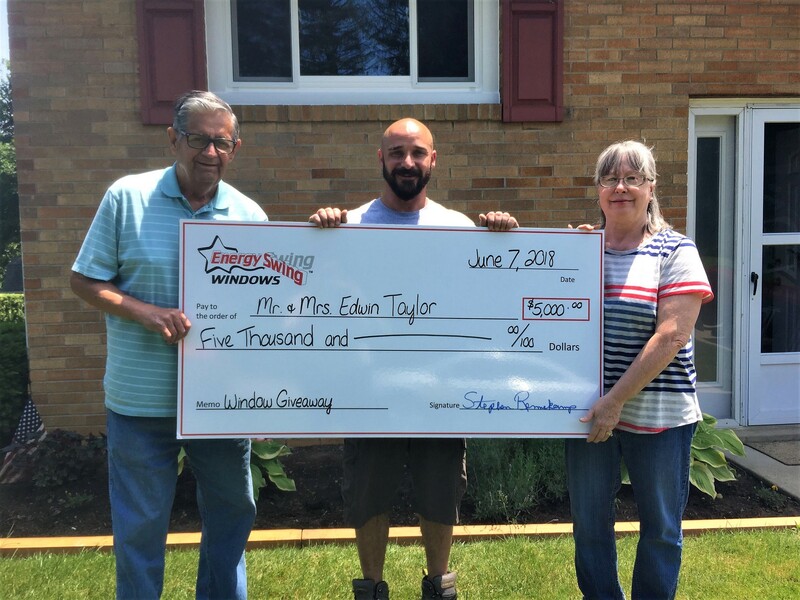 If the winner has purchased window products from Energy Swing Windows between the dates of January 1st, 2019 and March 1st, 2019, the $5,000 prize may be refunded. Register today for your chance to win! Our Windows Giveaway Winners in 2018!